performances from him that he will choose his charity. photo of himself as a baby » . 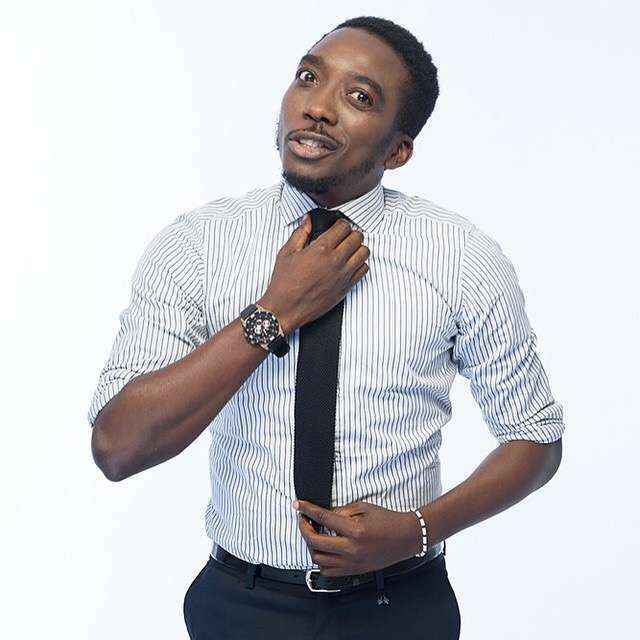 #childhood #Bovi #reminisce #goodolddays ,” he captioned the photo. Hey Buddy!, I found this information for you: ""I will choose my charity!" comedian to pastors". Here is the website link: https://360kwado.com/will-choose-my-charity-comedian-to/. Thank you.